Coaching Supervision or Mentoring is important for all stages of your life coaching career. Learn what the difference is and how to find the best person to work with. Why Have Coaching Supervision Or Mentoring? When you start coaching, your head is packed with information and coaching scripts and you may feel a bit nervous and unsure when it comes to going live with real clients. So there are huge benefits in having someone more experienced to hold your hand and give advice as you get started, and continuing to be there for you once you are established. And knowing you have another qualified, experienced and empathic coach who you can check in before and debrief after the session makes it all so much easier and less confronting. Having ongoing coaching supervision or mentoring throughout your coaching career, not necessarily with the same coach, will keep you professionally on track, challenged and up to date. What's The Difference Between Supervision and Mentoring? Separating the functions of coaching supervision and mentoring may at first seem like semantics as they initially appear to be completely interchangeable. But there are significant differences and it is important to understand these so you can decide which will work best for you. Coach Supervision claims to take the process to a much higher (and more supervisory) level than coaching mentoring and requires a more formal training level. It is claimed to really enhance the experience of both the coach and the client. A good number of life coaching schools are now offering training and certificates or diplomas for experienced coaches in the growing specialty of supervision. You can read more about coaching supervision and supervisors at the site of the Association of Coaching Supervisors. 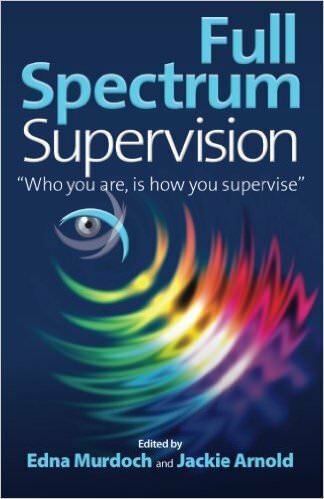 There is a book Full Coaching Spectrum "Who you are is how you Supervise" by Edna Murdoch and Jackie Arnold. These two very experienced and well credentialed coaches have developed teaching supervision as a professional specialty. It is an interesting and informative read and you can read the reviews here. This is a much less formal process, though ideally it does have structure. The is someone who has "been there and done that" and may give the mentee coach help and advice beyond supervision. The " there and that" may simply be that they are experienced coaches or it can include what they bring to their coaching, such as marketing or other experience in a particular coaching niche. For instance, a coach specialising in coaching and mentoring small business owners should be able to offer advice from their own experience. Many coaching schools have their own internal mentor programs where experienced graduates who have been coaching for some time guide those who have just qualified. Some experienced coaches also make a specialty of becoming a paid mentor for new coaches where no such service is provided by the school. These coaches sometimes hold the credential "certified mentor coach"and may be accredited as mentor coaches by independent associations. It's worth checking if coach training school you are considering enrolling in includes mentoring for graduates? Some accredited schools offer coach mentoring as a follow-up to their training, and have a list of coaches you can contact to set up the mentor/coach relationship. The mentoring may be free or there may be a fee, which will most often be less than is charged for normal clients. These are a great option as not only are they more affordable than one-on-one but you have the opportunity to hear and relate to the challenges and wins of your your fellow coaches. Again some schools provide a free network of such groups that meet either face-to-face or by phone. I once created a "Remote" phone coaching group for the graduates of Results Coaching Systems which was a great success in that it allowed regional and even overseas coaches, who could not get to a face to face meeting, to get together to share experiences and be mentored by each other. Some supervisors and mentors specialise in helping coaches work towards obtaining a credible life coaching certification with an independent credentialing body, both individually and in groups. They will be familiar with how obtaining the credential should be approached and guide you to most easily and efficiently meet the particular credentialing criteria required. Different coaches may specialize in different areas of mentoring or supervision or be qualified enough to coach you through every issue that a new coach may have. This checklist will help you find the right coach before signing up for mentoring or supervision. And they don't have to be local - the sessions can be just as effective when done over the phone or using Skype to have your sessions. Qualifications: Is the coach a graduate of an independently accredited coaching course? Are they credentialed with an independent coaching industry association, such as the International Coach Federation. Here is a list of some of the independent associations. Experience: Can they show evidence of a good level of experience and provide testimonials? Training: When engaging a coach supervisor, make sure they have had specific training in that skill as supervision is more complex than mentoring. Getting Credentialed? If you are engaging them to help achieve credentialing, it's wise to look for a mentor or supervisor coach whose own life coaching credential is with the organisation you are aiming to get a credential from. They will be familiar with the process, requirements and standards. Flexible: Ideally the coach will have experienced the methods of different training philosophies so that they are not too “fixed” in their coaching. 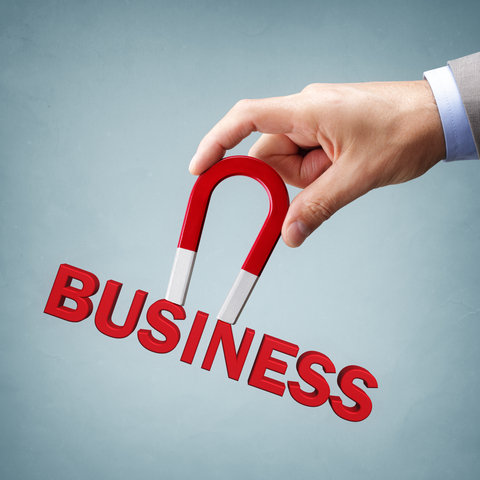 Business focused: If setting up and growing your coaching business your main focus, look for a mentor who is good at marketing has a proven successful coaching business themselves. Generous: Has lots of coaching resources and tips to share with you. The Budget: If budget is a consideration, look for a coach who offers mentoring or supervision in a group rather than paying high individual fees. A Good Match: And lastly, and very importantly, the mentor coach or supervisor should be someone you feel comfortable and confident to work with so before you sign up have a good conversation about what you want from them and whether this is what they offer. 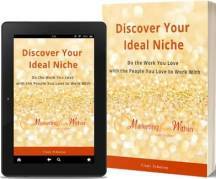 I'd also recommend you read fellow coach Liz Haeberlin's experience My Path to Finding My Mentor Coach where she describes the process that led to her ideal mentor coach match. I think that just about covers it, and I invite you to add your own experiences comments and suggestions. I'd love to have your experience to share and benefit other visitors to this site.